Iskiate is a drink made of water, honey, lime, and chia seeds. It is super easy to make (mix and go) and decent tasting to drink. My 7 yr old loves Iskiate and asks for it so it can’t be too awful, right? I usually carry some kind of liquid chia seed concoction in my daypack for refueling anyway. My fave has been instant coffee, a pack of instant cocoa, and chia seeds mixed with luke warm water. Iskiate is a far sight more nutritious than my version, but I’m going to have to think of how to make it more “instant”. Perhaps a squeeze bottle full of lime juice and honey straws are the answer. I don’t intend to give up coffee, however, so don’t even think it. Coffee will have to be a side dish. I have no firsthand proof that Iskiate is natures Red Bull, like McDougall claims, because I just made and drank my first cup today. I then proceeded to take a nap on the couch before taking my 10 yr old to his basketball game, so we know it isn’t a stimulant, but that doesnt mean it isn’t a superfood. We’ll see how it shines after I walk a few miles straight uphill in the sun. I have a feeling that’s when it works its magic. Iskiate recipe: 1 cup luke warm water, juice of one lime, 1-2 tsp. honey, 1Tbsp. chia seeds. 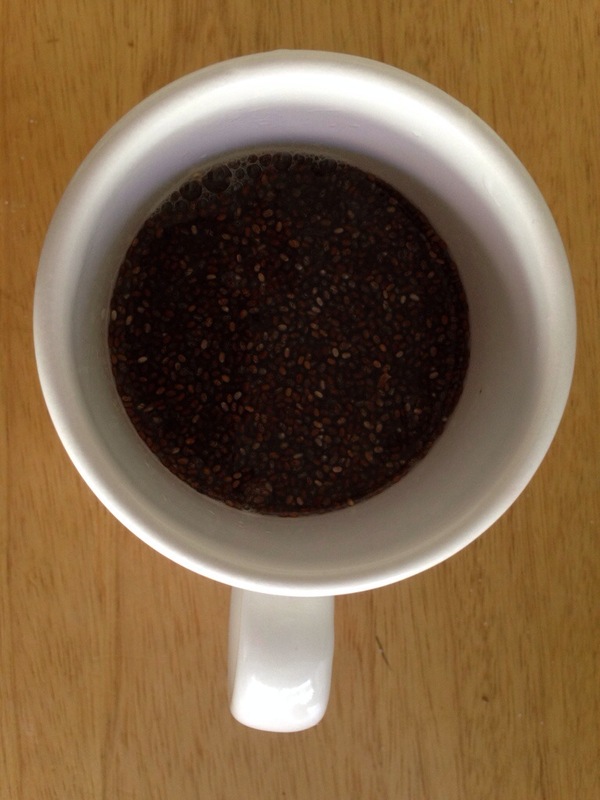 Let chia seeds soften for 15 minutes then drink. Will you please drink some and leave a comment telling me your experience?